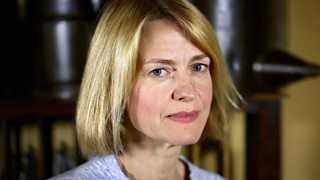 A selection of history documentaries, using archive footage to delve into and tell the story of Britain’s ancient as well as not so distant past. Examining television's role in documenting seismic shifts in British law and policing. 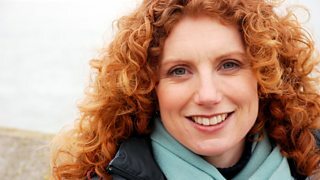 Using 60 years of BBC archive, Vanessa Collingridge examines the life of Elizabeth Tudor.